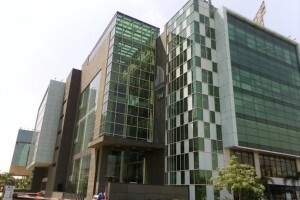 Jasola Non-Hierarchical Centre is one of the most prominent South Delhi Business Districts located next to Apollo Hospital, Opp. 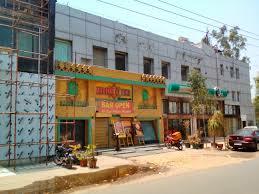 Sarita Vihar and near Mohan Cooperative Industrial Estate. It has Violet Line Metro Station called Jasola Apollo Metro Station. 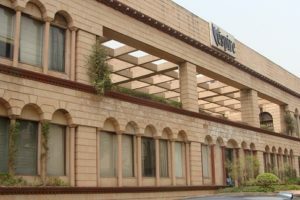 It is a wise decision for the Corporates to have the Office Space in Jasola because of the amenities that are essentially required by the Corporate Clients. 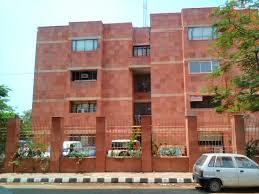 The Commercial Office Spaces available in buildings of Jasola are of Grade-A amenities. 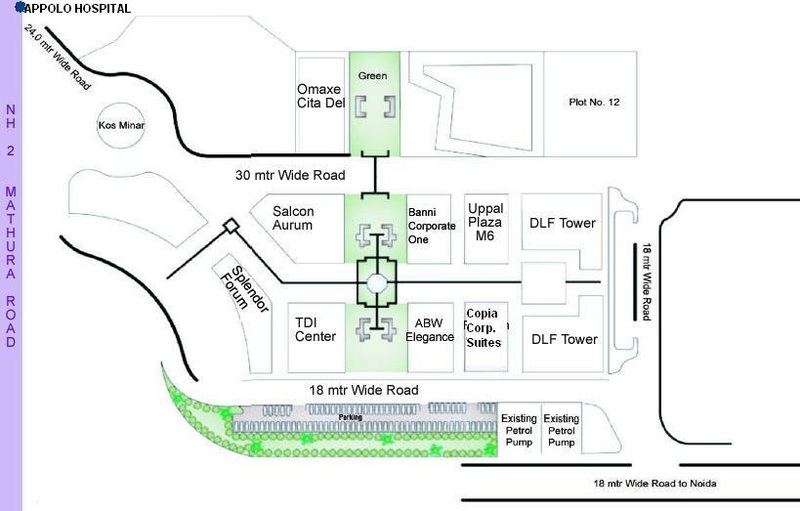 The high-rise buildings located in this vicinity are Centrally Air-conditioned with power backup facilities. All the buildings have the decent entrance, security at the entrance, well-maintained elevators, clean corridors make it more attractive. 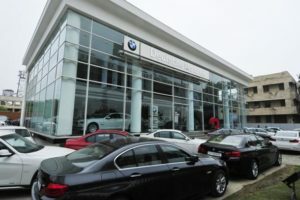 The car parking in-door and outside is conveniently available subject to the monthly charges, as applicable. The furnished offices in Jasola are available starting from 1000 sq.ft. to approx. 10000 sq.ft. The size of floor plate is around 20000 sq.ft. to 30000 sq.ft. 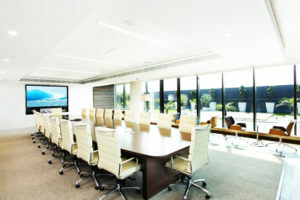 The Executive working in Grade A Office spaces of this Commercial buildings have a variety of Restaurants in this vicinity. The Fuel Station and CNG Station are also operational. 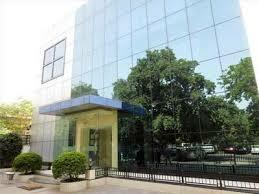 After or before the office hours, the executives working in Grade A office spaces of this Business District have the option of going to DDA Sports Complex which is just walking distance and that offers swimming, Gymnasium, Jogging tracks and many other sports activities. 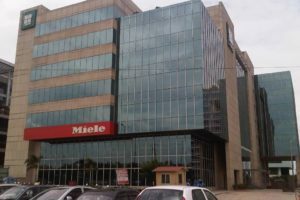 The rent of Office Space in Jasola is very reasonably priced compared to other Grade-A facilities of South Delhi’s Business Districts like Nehru Place, Saket District Center and Bhiikaji Cama Place. The Commercial Agency Team of HSN Realty Services is very active in this area. Since the inception of Jasola i.e. since 2007, HSN Realty has executed many large ticket transactions for Multinational Companies based out in this area. 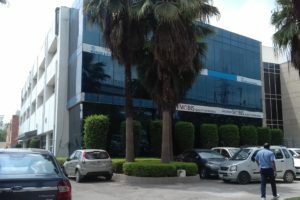 We have intense knowledge of this Area and we have latest inventories/office space availability with us all the time since we know the majority of the owners who own the Grade-A spaces in these prominent buildings and our strong survey team is always in contact with the Owner, Tenants, Building Management and keep updating our records consistently. 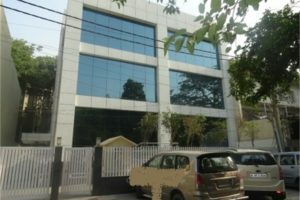 The reason behind the tremendous success of Jasola Business District of Delhi lies in its location, amenities, surroundings, quality of construction of buildings, good transport connectivity, its close proximity of Noida via Kalindi Kunj flyover for executives living in Noida and its close proximity to Faridabad via Badarpur Border.